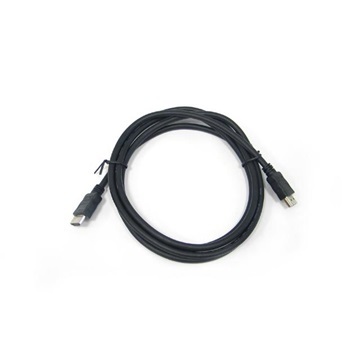 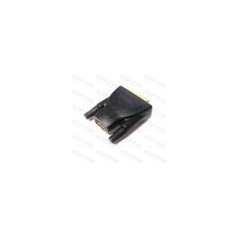 The ThinkPad mini-HDMI to VGA Adapter is for ThinkPad Yoga system, to make sure you could connect your ThinkPad Yoga to VGA monitor whenever you want. 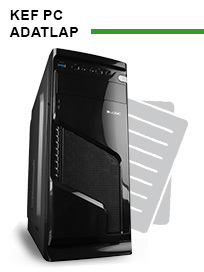 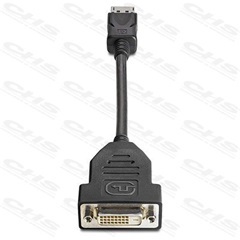 This Adapter with small form factor and 20cm cable length also makes it convenient for travel. 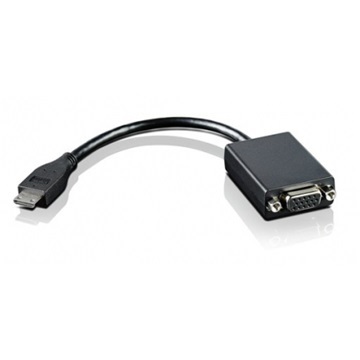 The ThinkPad mini HDMI to VGA Adapter provides the best sleek compatibility experience as it seamlessly enables interoperability of ThinkPad systems with commercial analog projectors and displays. 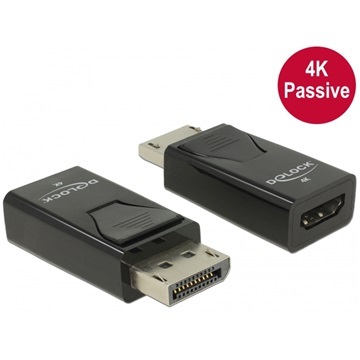 The small form factor mini-HDMI to VGA Adapter allows you to connect to an extended display or work in mirrored mode with VGA projectors. 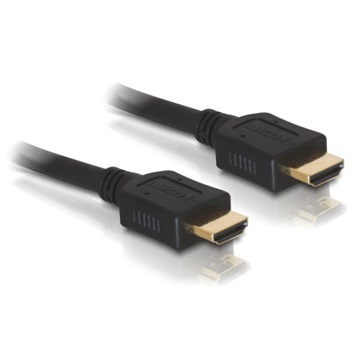 The maximum resolution supported is 1920 x 1200 at 60 Hz.